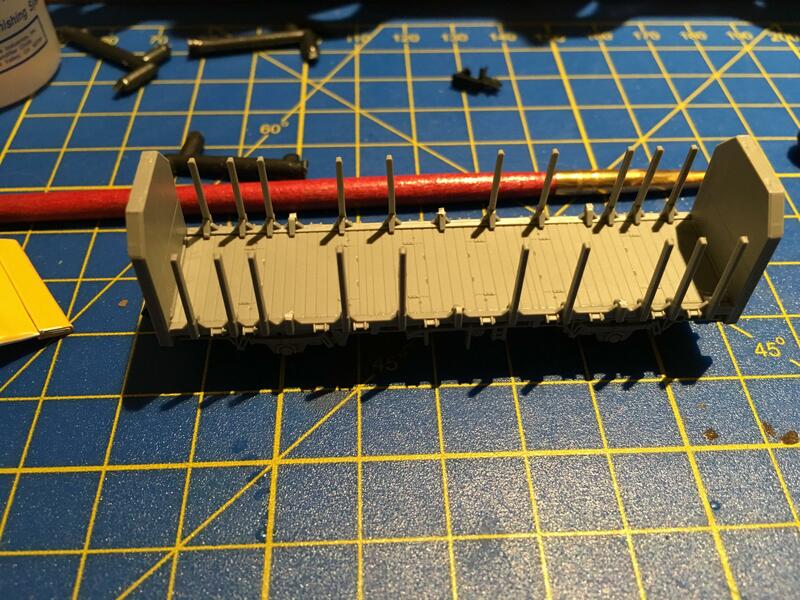 Hi everyone and welcome to my topic / blog about what’s happening on my little workbench. 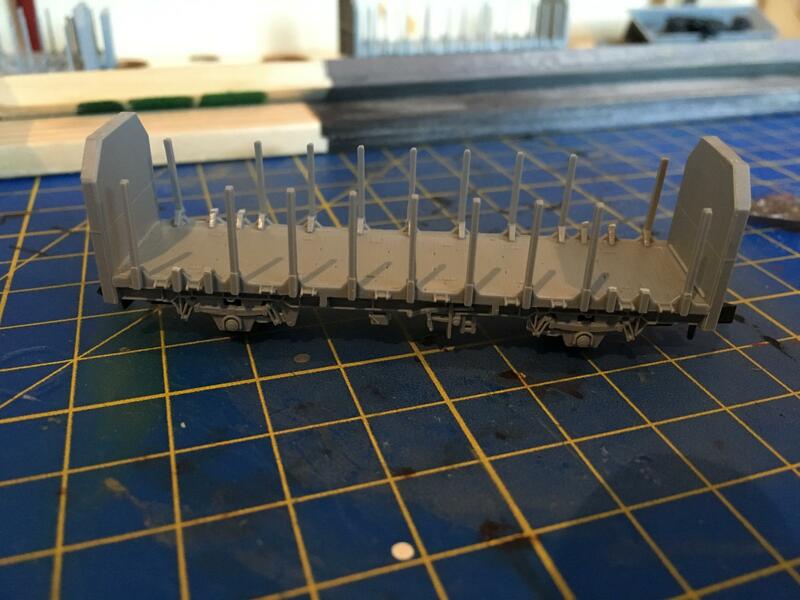 I do have another topic over on layout construction where you can follow my progress on the building of the layout. But I wanted to keep another topic open here with all the other jobs that I’ve got going on. I’m sure I will have much more to post in the future. 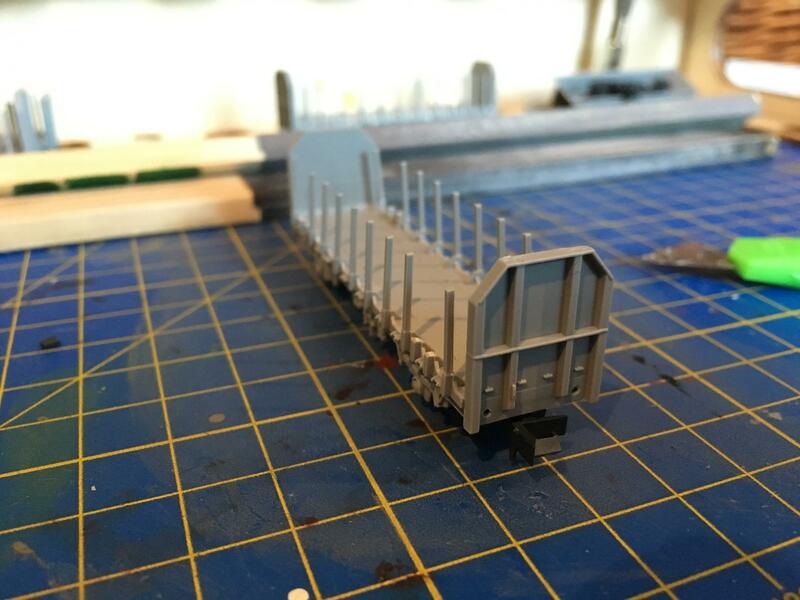 For my first post over here, tonight after a awful day at work I came home and relaxed by building 1 of the 4 Slimrails OTA wagons that will feature on my Scottish themed layout. Have to say that the kit is very well made indeed and easy to assemble, comes in only a few seperate parts. Only part I’m having to adjust is the buffer to fit in the holes of the wagon, a quick run of a little drill bit will sort that out tho. It’s got great detail and I’m lookong forward to putting together the other 3 and now considering getting a couple more for the layout. Think a nice rake of 6, 7 or maybe even 8 OTA wagons behind a 37 would look damn good! I think with the next 3 I will paint all the parts first before assembly as it will be easier that when assembled. Posted a couple of pics of the first build of the wagons. 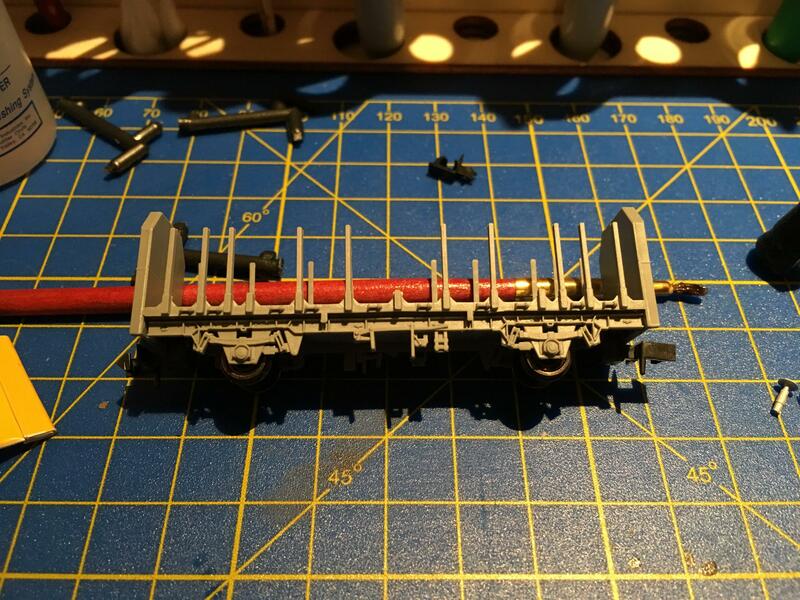 Coming in a later post will be a detailed look at how I’ve modified the rapido coupling into a semi-permanent magnetic coupling, that will come the next time I do a batch of modifications to some stock so I can get some step by step photos. I discovered this method after getting fed up with them Dapol Mk3 couplings dropping down all the time so needed to find a simple cheap fix. Excellent work so far. I look forward to reading more of your posts. 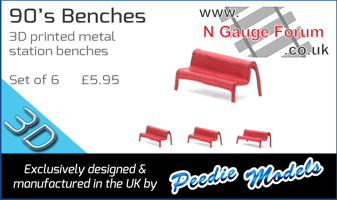 http://www.slimrails.co.uk/indexNgauge.html for those that are interested. 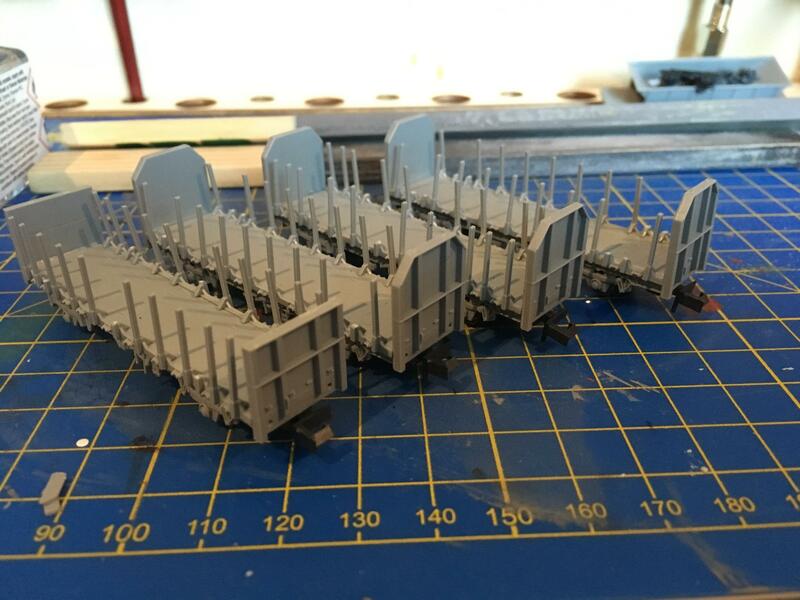 Due to work and family, modelling has been on hold for a while but over the past few days I’ve finally managed to find the time complete the 4 OTA wagons. Enjoyed building these. Very simple kit to construct. I did plan on painting before assembly but I’m needing to get some Railfreight red paint before I can continue. Also need to find the buffers! They are somewhere in a bag of bits that has disappeared! If I can’t find them I’ll need to source some alternatives. 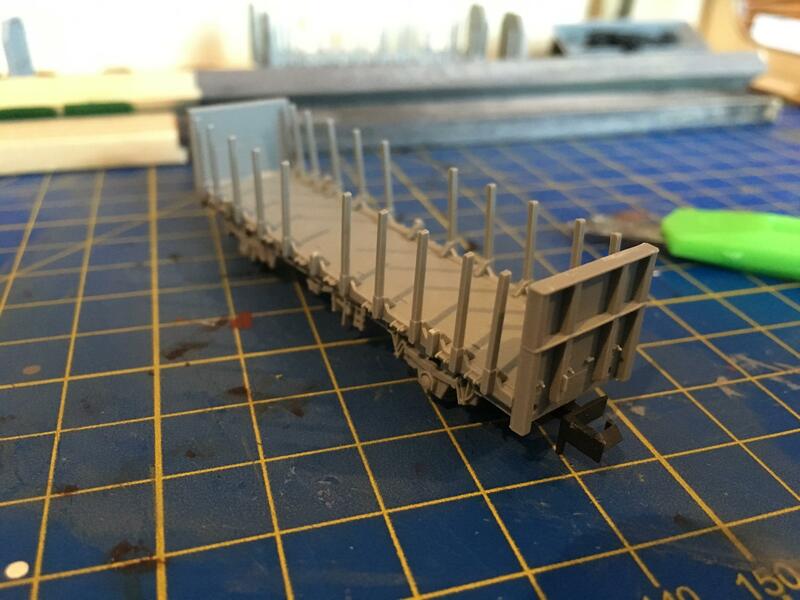 I do plan on purchasing some more of these when the budget allows but priority is getting some more decoders for the locos first. If buffers gone to ground then try N brass loco kits - Nick shows several oleo buffers at around £1.70 a pack of four. I’ll take a look on there if needed. Thanks for the info. Page created in 0.114 seconds with 39 queries.